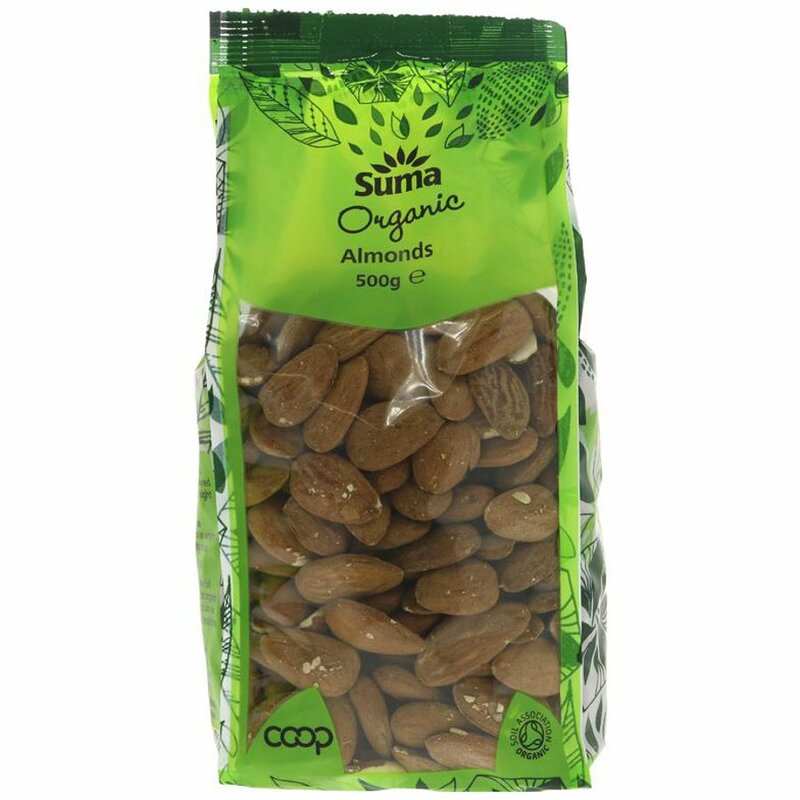 500 grams organic, vegan friendly Suma Prepacks Almonds. The Suma Prepacks Organic Almonds - 500g product ethics are indicated below. To learn more about these product ethics and to see related products, follow the links below. A regular purchase. Crunchy. A good size pack for us as we eat a lot of them. Great source of energy between meals! These are excellent and haven't had a bad one yet. They are nice and cruncht, will buy more. 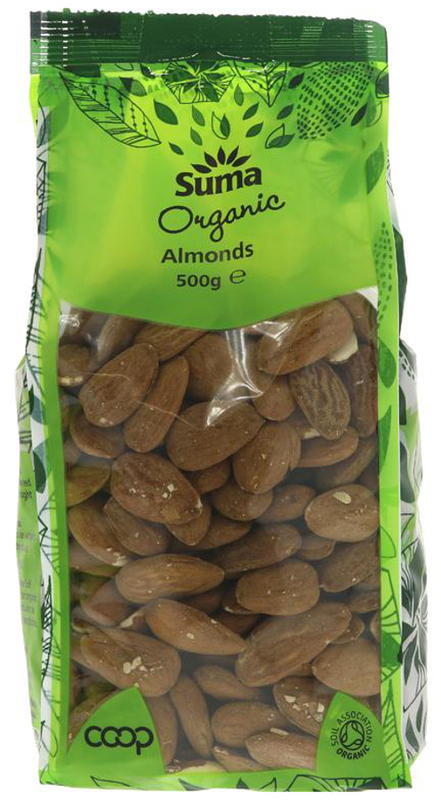 There are currently no questions to display about Suma Prepacks Organic Almonds - 500g.